There is a new audio drama series in town. It's called Three Friends, One Secret and it follows the lives of the members of the Grant family. The show will chronicle the struggles and hardships as well as the good times that the family goes through in daily life. Season 1 of Three Friends, One Secret has been recorded and produced. The first episode will be releasing on February 22, 2014. 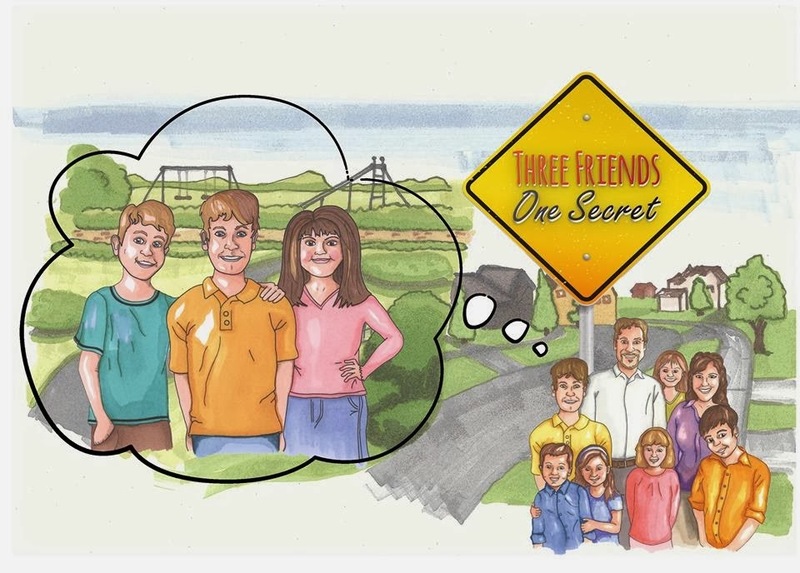 For more information on this new series check out the Three Friends, One Secret website or listen to the promo below.